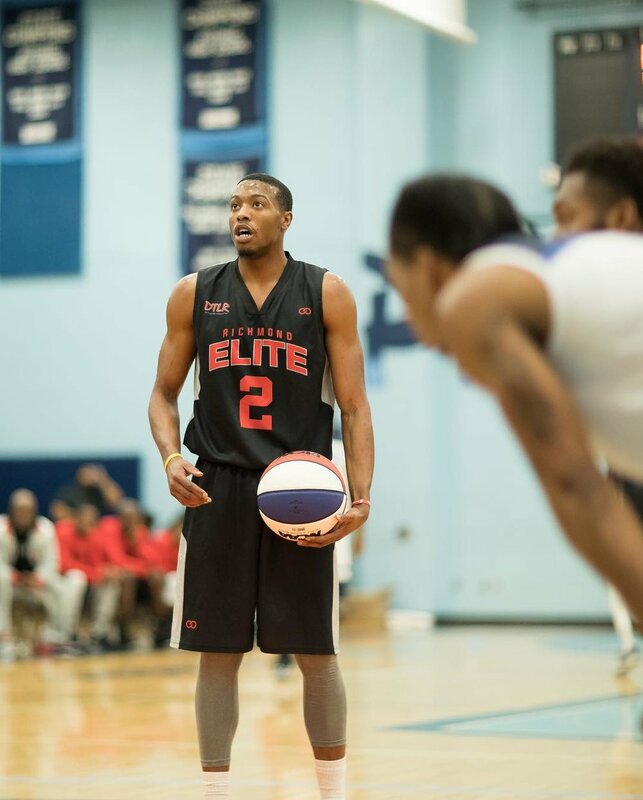 Making Richmond Proud: ABA basketball is in very good hands thanks to teams like the Richmond Elite, who won their Regional Championship in order to advance to the Elite 8 and the Final 4 in St. Louis. Two years ago when Wooter Apparel teamed-up with the Richmond Elite to design and create their new home and away basketball jerseys, the goal was simple: a championship look, for a championship team in the ABA. The black and red, white, and silver color combinations come complete with sublimation “Richmond Elite” printing across the back jersey. It was the perfect way for Wooter Apparel to show the team, players, and community of Richmond “we’ve got your back”. 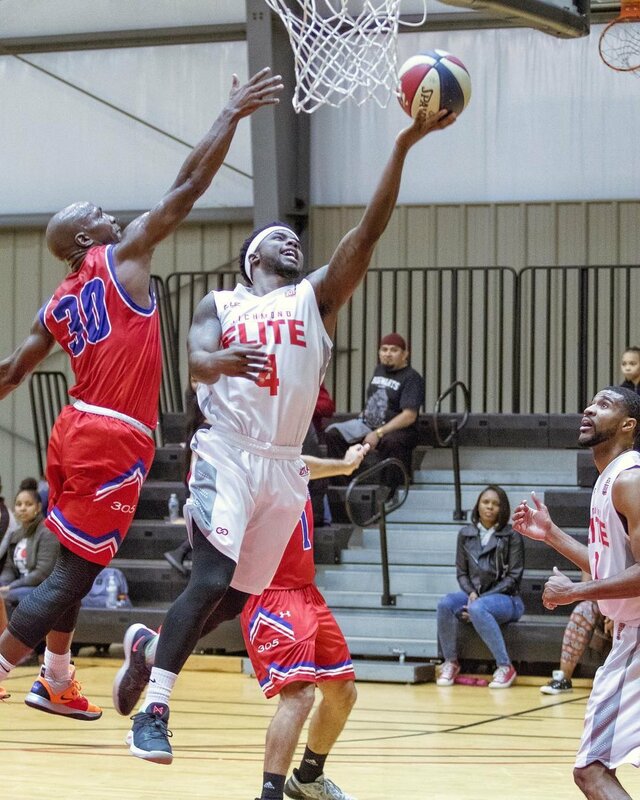 In a 2018-19 season that saw the Richmond Elite win an ABA Regional Championship by defeating the Baltimore Hawks (117-79) and advance to the ABA’s FInal 8 and Final 4 in St. Louis, it’s clear the feeling is mutual. 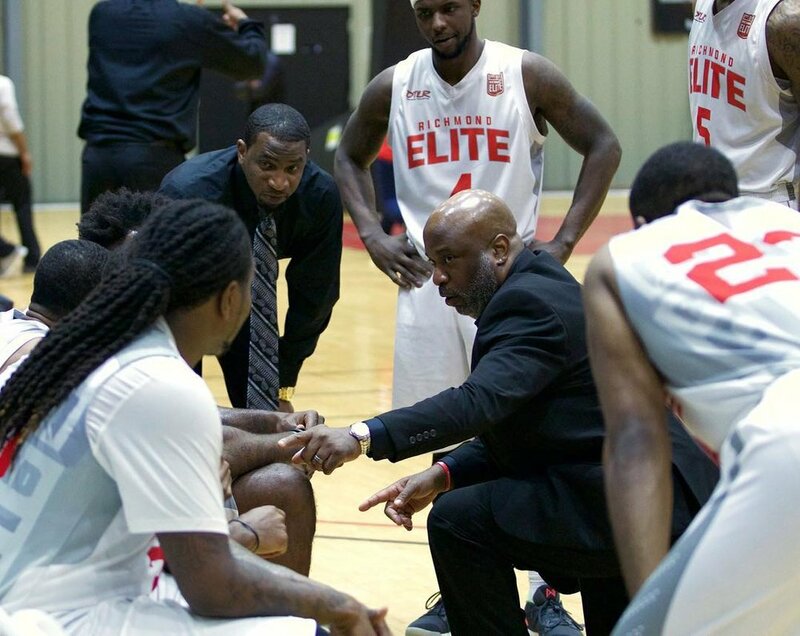 All In: After knocking off St. Louis on their home court in the Elite 8, the Coach Gene E. Brown and the Richmond Elite finished out their memorable season in the ABA by playing tough and together in the Final Four against the South Florida Gold. 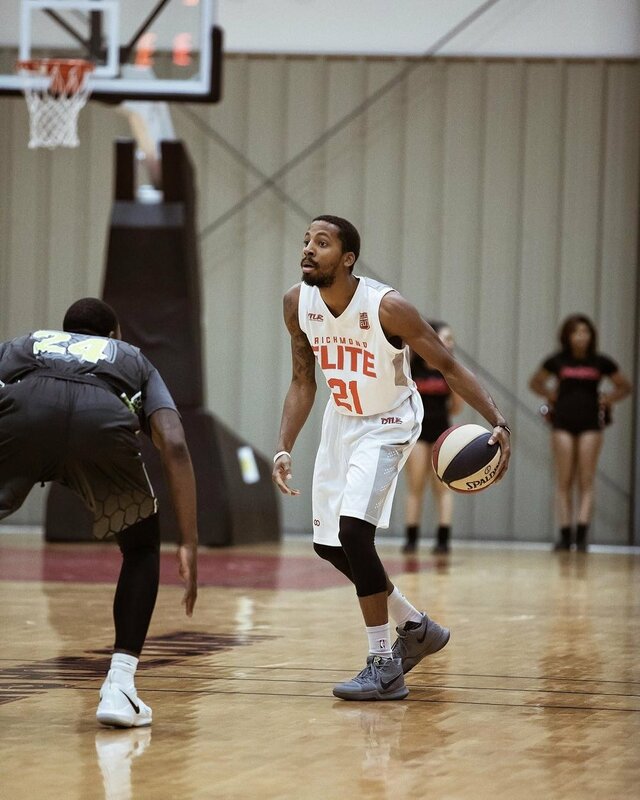 Days after claiming their recent ABA Regional Championship in March, the Elite went hunting for another trophy in St. Louis. They had their work cut out for them. Not only did the team have roughly a 12 hour road trip and charter bus ride from Richmond, Virginia to St. Louis, Missouri ahead of them, but the Elite were matched up against host team, the St. Louis Spirits. Much like they have done all season long, Richmond played tough on both ends and ran the floor for a 135-109 upset victory over St. Louis. The win made both media members and other ABA teams in St. Louis take notice. But for the guys who make up the Richmond Elite, it’s all been part of their “dream team” season. 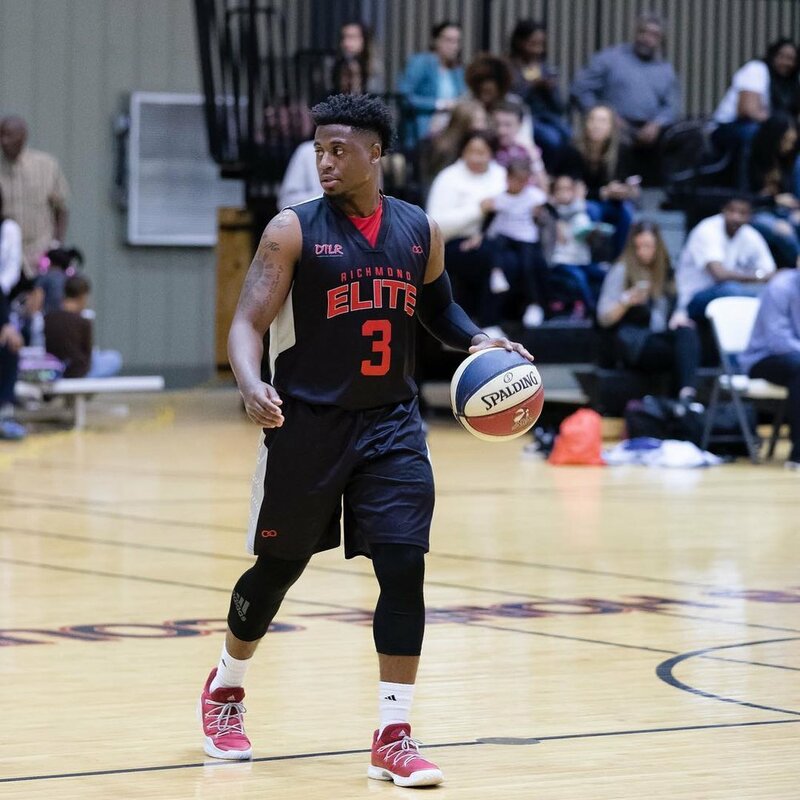 Trophies: The road to St. Louis and the Elite 8 was paved with hard work for the Richmond Elite, who captured the ABA Regional Championship with an impressive 117-79 win over the Baltimore Hawks. 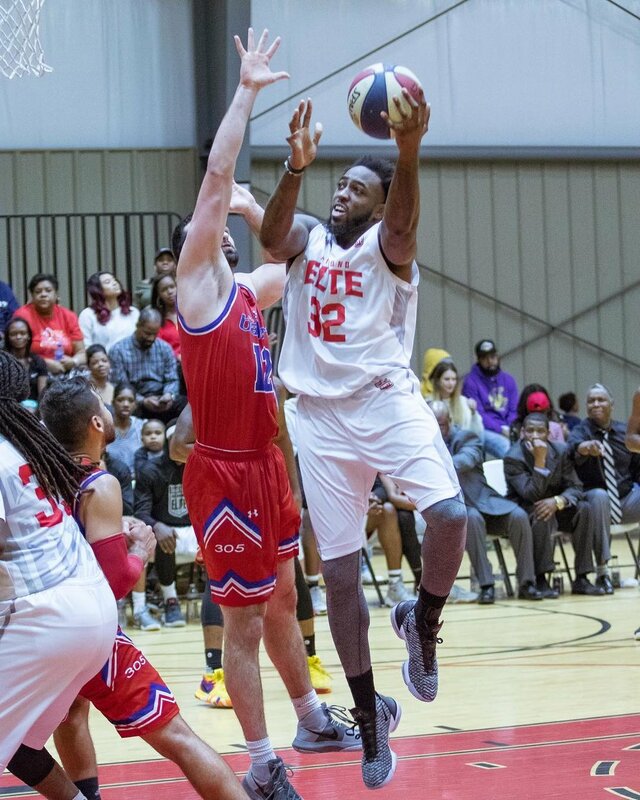 “For anyone that has ever experienced a Richmond league game, they will always tell you that Richmond Elite is probably Richmond’s best-kept secret,” said Jason Patterson, who helped found the Richmond Elite with his mother, team owner Joyce Patterson, and brother CaRes Patterson, a former point guard at Christopher Newport University. 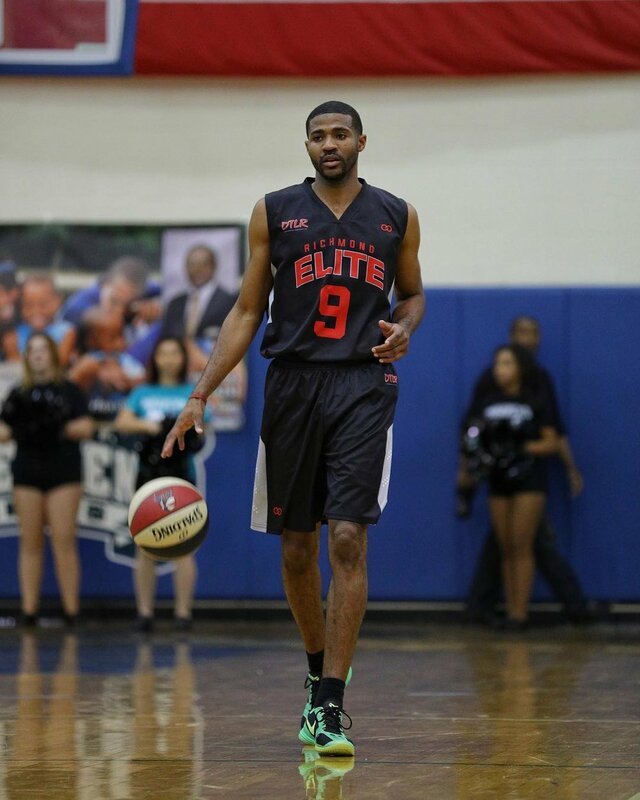 The Elite’s talented roster includes former college standout players turned overseas pros like Xavier Parham (Virginia State University), Corey White (Wytheville Junior College), Jay Allen (Lynchburgh University), Aaron Mitchell (Longwood University), Jestin Lewis (Mercer University), Anthony Wynn (St. Paul’s University), Rob Pinkston (Bluefield College), Bryant James (Thomas Jefferson HS), E-Victor Nickerson (Valparaiso University), Josh Brinkley (Delaware University), Tavon Mealy (Virginia Union University), and Steve Greene (Eastern Tennessee University). 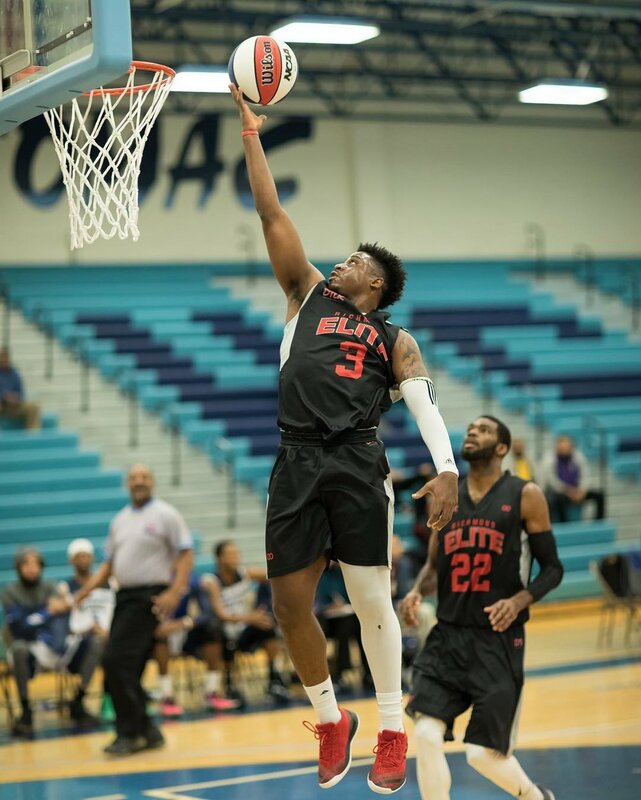 The Richmond Elite grew together once again and went to battle on the court, regardless if it was at their home gym — Ben Wallace Gym in Richmond — or 753 miles away to the West in St. Louis. The road back home is always longer, especially when heartache is riding shotgun. Two days after upsetting the Spirits in the Elite 8, the Elite came up short in their longest road trip of the season against fellow ABA foe South Florida Gold, 127-120. 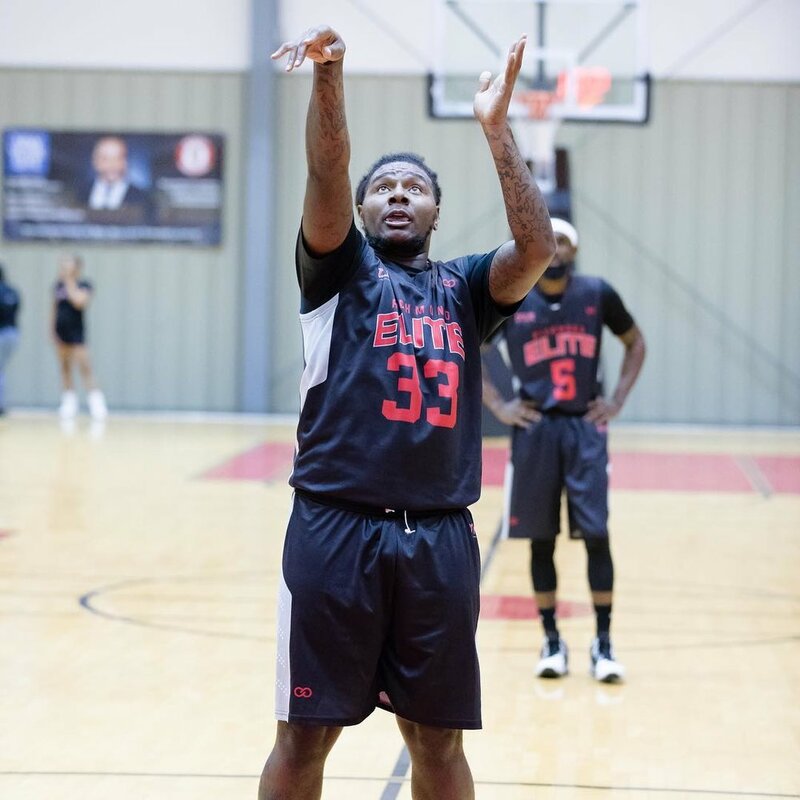 The loss ended Richmond’s memorable season (the Jacksonville Giants claimed their fourth-straight ABA Championship on Saturday) but also sent an early message that the Elite will be back next season. The goal for the Richmond Elite: another championship run.